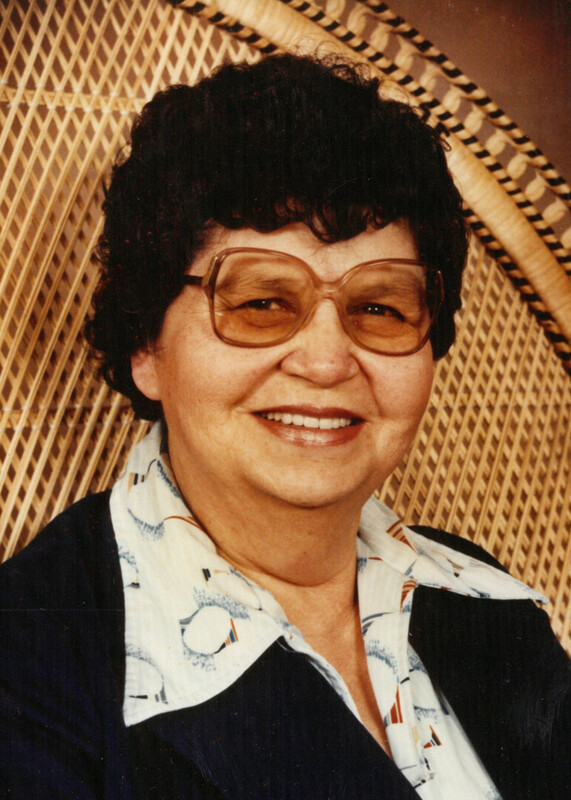 Bernice Pocha, late of Big River, SK, formerly of Carment Court, Prince Albert, SK, passed away on April 10, 2018 in Big River, SK at the age of 91 years. Bernice will be lovingly remembered by her daughters: Joan, Jackie, Molly, and Eileen; her sons: Gary, Gail, Dale, and Vincent; as well as numerous grandchildren and great-grandchildren. Bernice was predeceased by her husband: Arnold; her daughter: Fern; and her son: Orland. A Funeral Service will be held Thursday, April 12, 2018 – 1:00 pm at MacKenzie Chapel, 130 9th St E, Prince Albert, SK. To send flowers to the family of Bernice Pocha, please visit our Heartfelt Sympathies Store.